As we know, there are so many brands in this world which offer fashion watches which have similar design. However, the brands which have great fashion watches are not many. 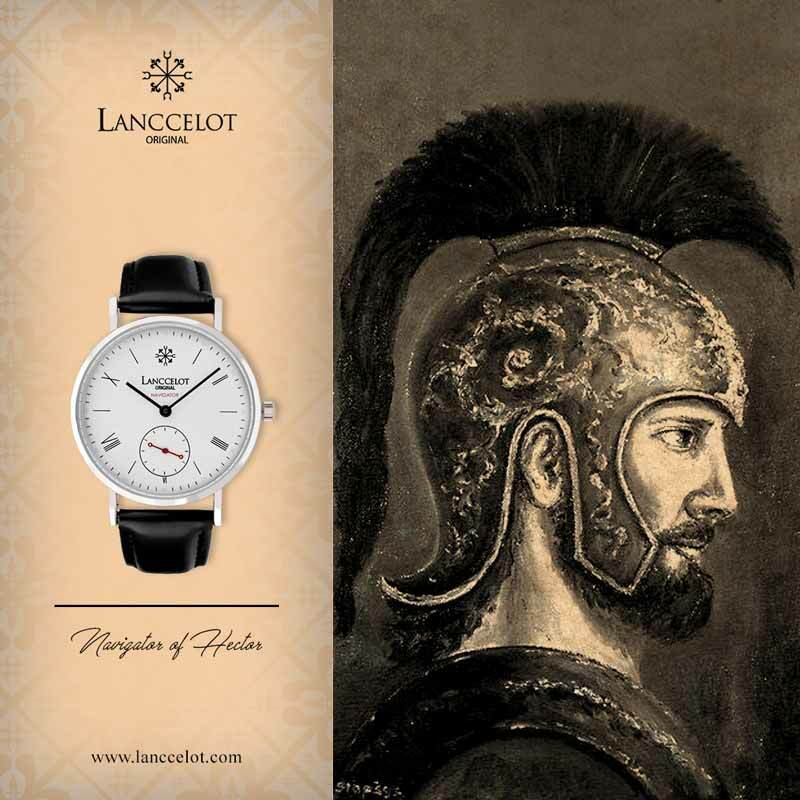 A brand of fashion watches, should have a story or history which makes its products become more alive. Which means, a fashion watch has to be made by using a soul which shows a purity and sincerity. Not only that, people who wear a great fashion watch have to be more confident and classy. 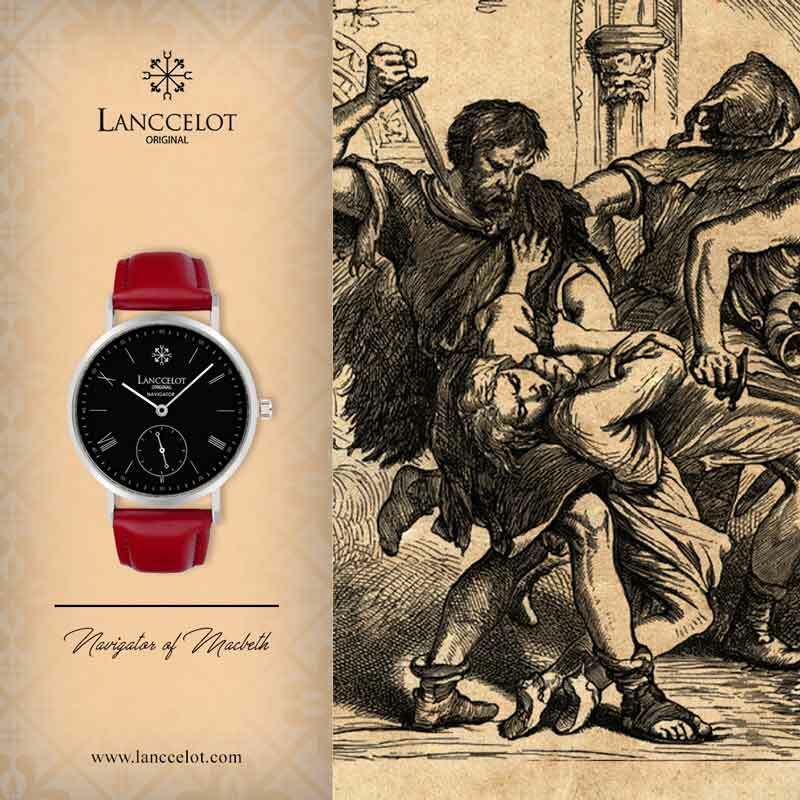 Here, a brand, Lanccelot offers you the Navigator of Hamlet – a fashion watch which has a nice design. 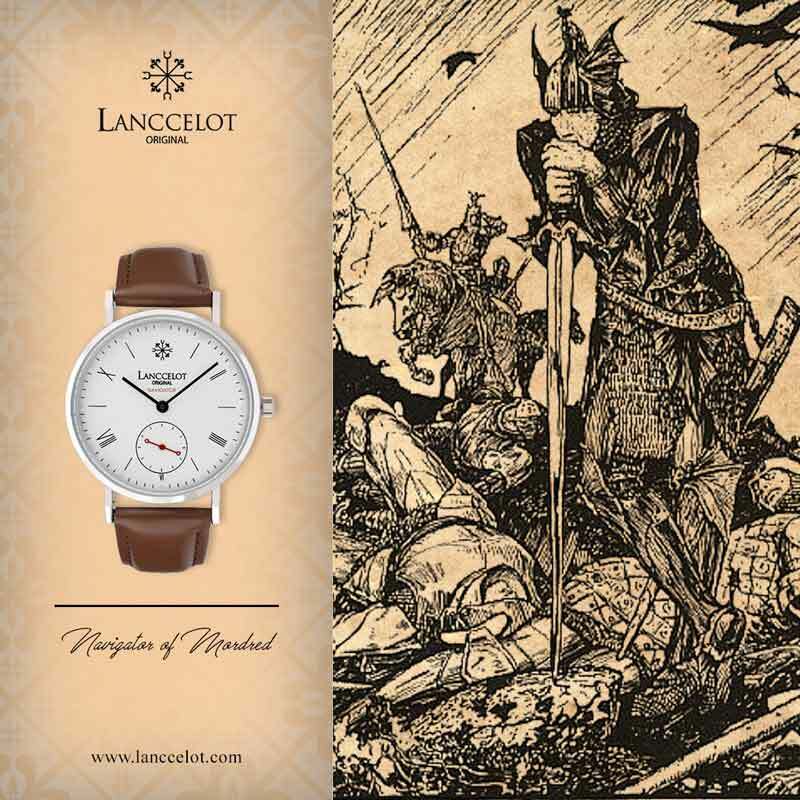 As been described before, a great fashion watch should have a history. 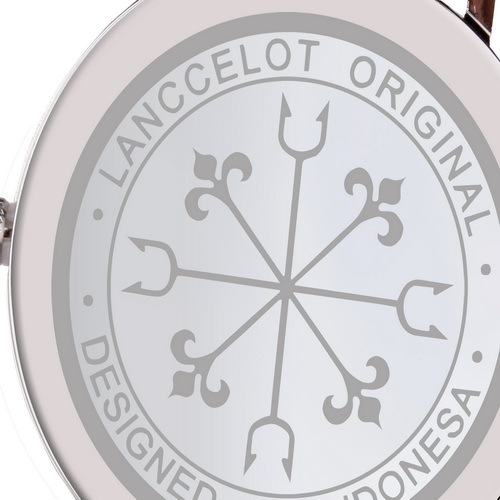 Here, the Lanccelot is a brand which has been inspired by the story of mythology, mythology creatures, and legend. 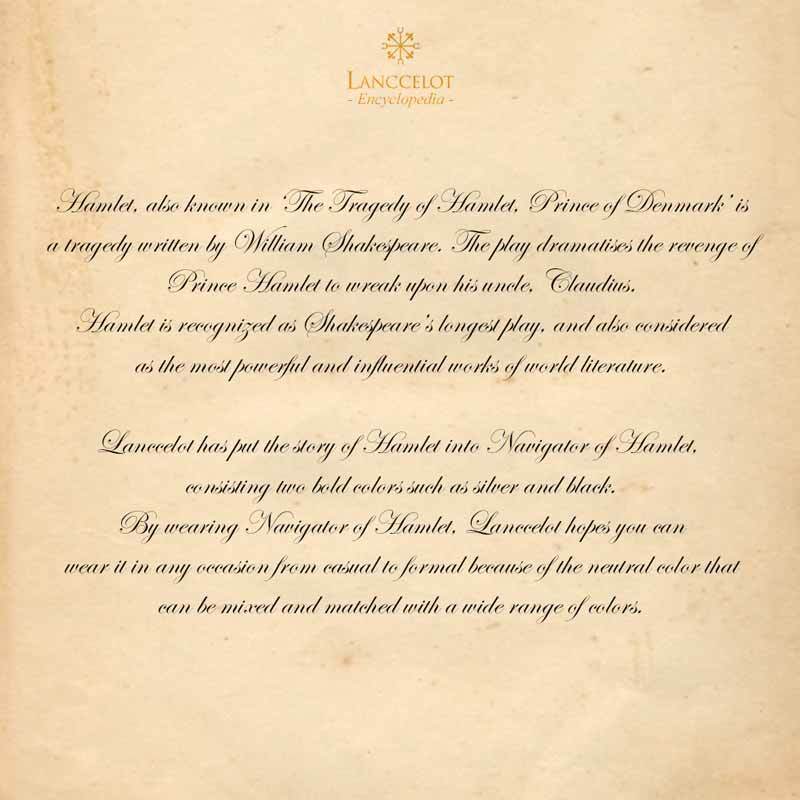 As its name, Hamlet was a prince of Denmark, whose name are written in one of the books of William Shakespeare. 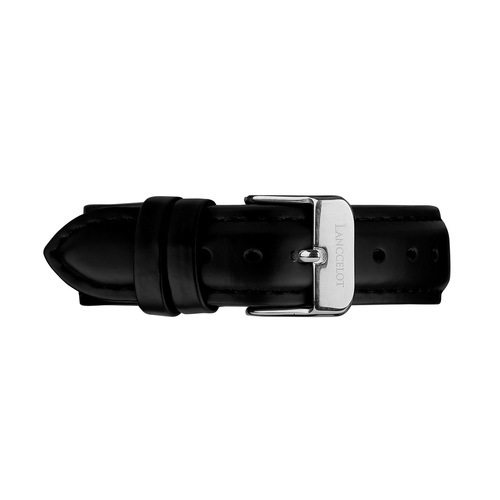 Making this fashion watch is suitable for the men, especially youth. 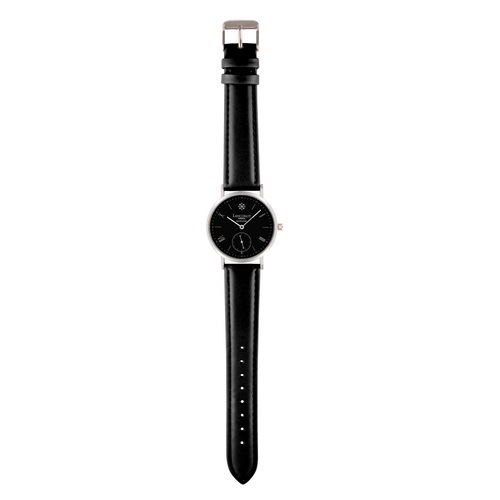 Moreover, this fashion watch can give a look which carries a simplicity and elegance. Why? 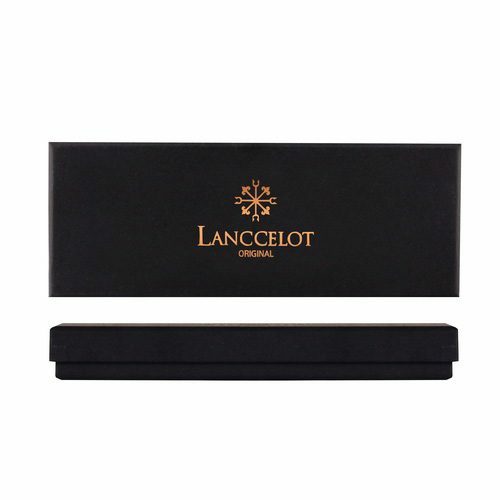 Because there are only two colors which are applied by the Lanccelot. In addition, this classic watch is very elegant. For the parts which build this Navigator of Hamlet, the Lanccelot applies two bold colors – silver and black. Here, the color of silver is applied in its case, lug, crown, hands, and minute mark. 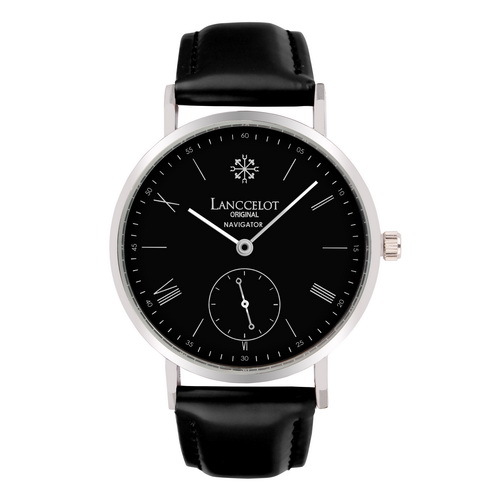 For the dial and strap, the Lanccelot applies a black color. On the time marker, the Lanccelot utilizes roman numerals for the number of two, four, six, eight, and ten. When we talk about the soul which will be given, the color of black and white of this navigator of Hamlet, will make you become more confident and manly. 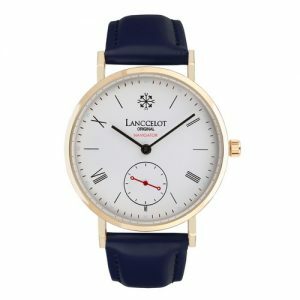 You can wear this fashion watch in a formal event. 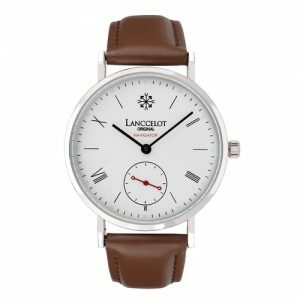 On the other hand, if you are worried about the price which is offered by the Lanccelot, you will be shocked. It is not about the expensive price which is mostly offered by other great brands in general, yet it is about the affordable price. 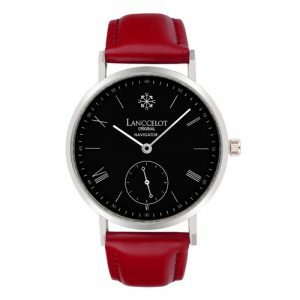 This fashion watch, has a great quality which can compete with other brands from oversea. 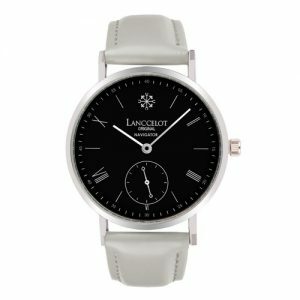 Moreover, based on the fact that people in Indonesia love simplicity and elegance, the Lanccelot will be very suitable. 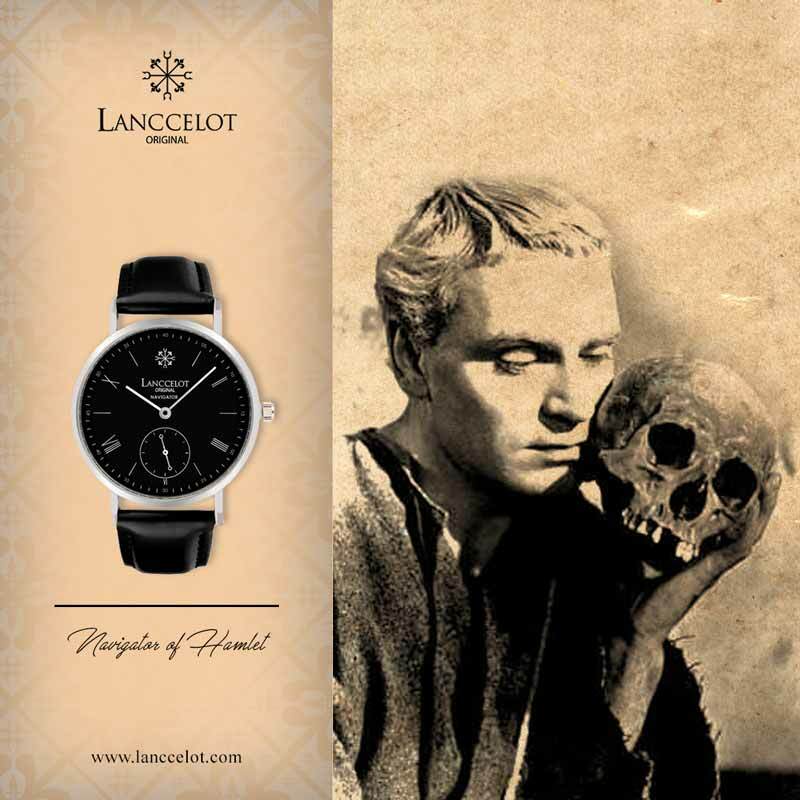 In addition, the materials which are chosen to build this Navigator of Hamlet, will make this fashion watch last longer. 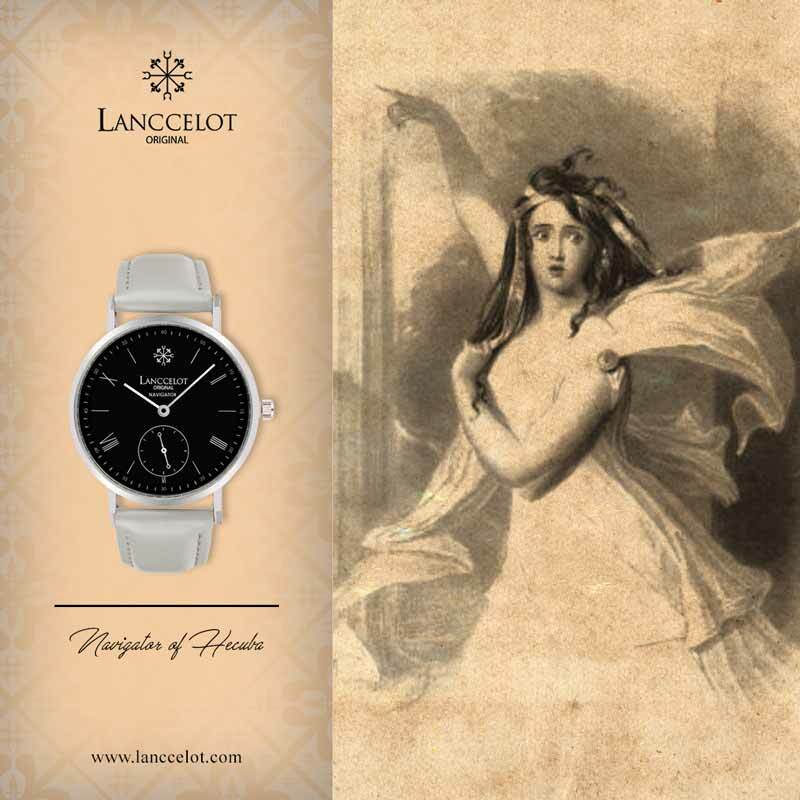 So, there is no reason which you can say to reject this one of Lanccelot watches.